South Korea, China and Japan are leading the way in online grocery shopping, according to IGD’s programme director, Shirley Zhu. 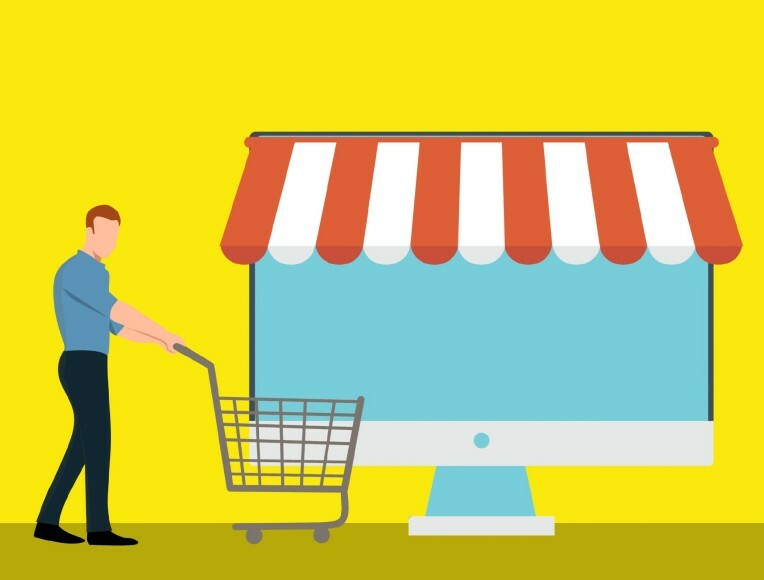 New research from the retail analyst predicts that Asia’s online grocery channel will grow US$176bn by 2022, an impressive 194 per cent increase on its current value of US$91bn. “Singapore and Taiwan will also have well developed online grocery channels by 2022, benefiting from existing infrastructure and retailer investment, while in Southeast Asian markets grocery ecommerce, although growing rapidly, is still in its infancy.,” said Zhu. Sales in China alone are set to reach US$185bn, up 31 per cent, despite South Korea’s currently higher market share of 8.1 per cent compared with China’s 3.8 per cent. 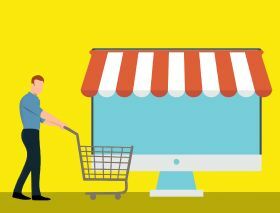 “Physical retailers in China, having recognised the importance of the online and digital channel, are collaborating with ecommerce and delivery partners to offer more targeted ranges, promotions and expanding their omnichannel presence,” said Zhu. South Korea’s advantage is in its rising number of smaller households, widespread high-speed internet access, and high consumer confidence in making online payments. However, India and Indonesia’s very small base will see rapid growth (at a predicted 87 and 85 per cent market share increase respectively), and China’s speedy integration of online and offline put the countries in a good position for securing sales. “With millions of internet users [in India] and growing smartphone penetration, ecommerce shows tremendous growth potential and major players are ramping up their online grocery plans,” Zhu said. For Indonesia, Alibaba’s presence through Lazada and Tokopedia are key contributors.